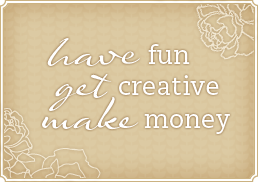 Ever thought of joining Stampin’ Up! as a demonstrator? The demonstrator kit costs $135 and you pick out $165 worth of products (your choice of products). This is already a deal, but anyone who gets a kit in July also gets…. 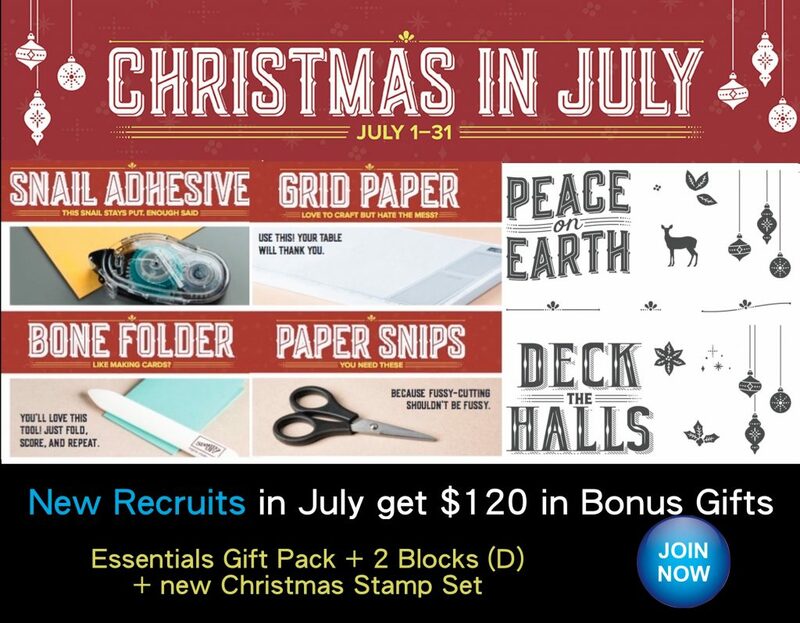 Learn more about Stampin’ Up! demonstratorship here.